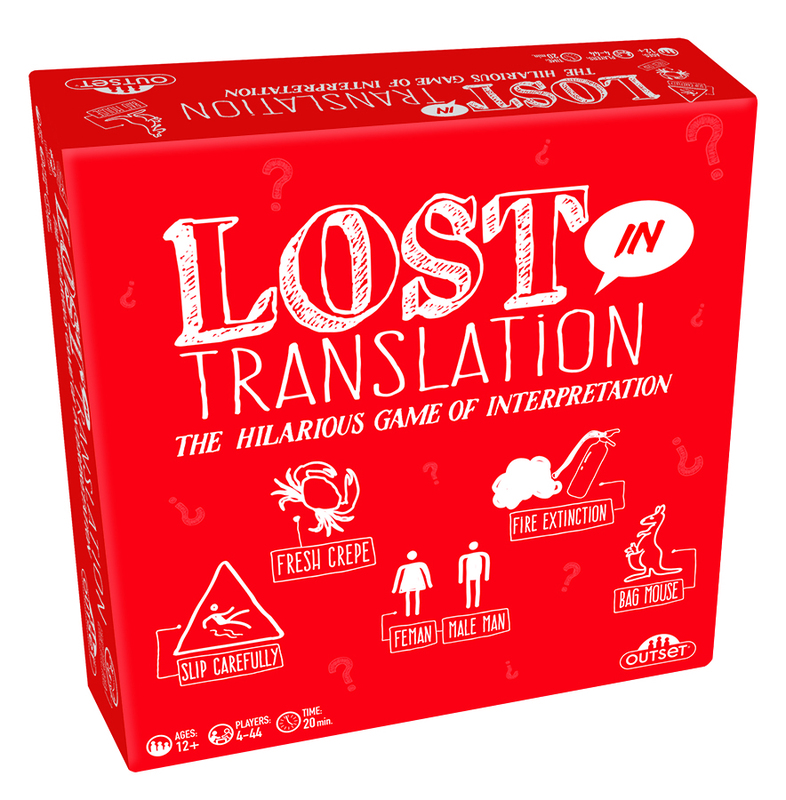 LOST IN TRANSLATION asks players to invent crazy and convincing translations for international idioms! Vote on which translation you think is correct. Earn points for guessing the correct translation, and when other players vote for your made-up translation. Can you interpret the translations or will you bluff your way to the finish line?